Nickel bronze rod for use on cast iron, copper alloy, stainless steel and alloy steels. Gives excellent wearing properties and is ideal for structures requiring a high tensile strength. 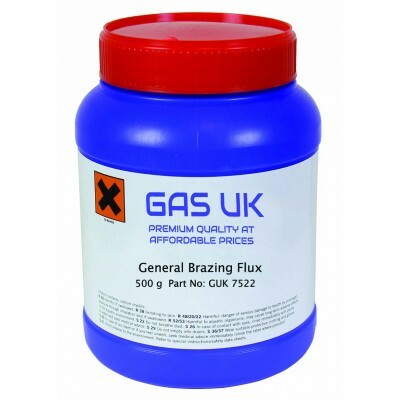 Use a general brazing flux or a stainless steel brazing flux. Bicycle, tubular structures repair and maintenance. 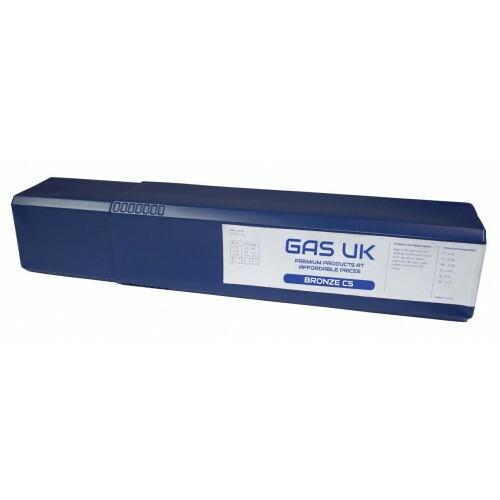 Available in a 5.0kg Tube with diameters 1.6mm, 2.4mm and 3.2mm.